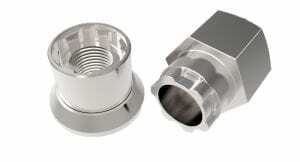 The TruckLock is the number 1 locking wheel nut for HGV, Bus & Coach. One nut per wheel will help prevent wheel & tyre theft, a great way to give you some piece of mind! £49.95 gets you one TruckLock & key plus you can also order additional keys (spares for the workshop) using the drop box below. 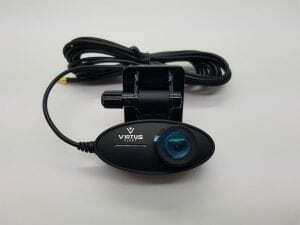 This fantastic system from Virtus is a complete all in one dashcam and telematic set up. 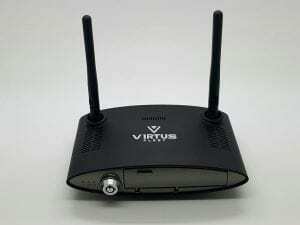 Featuring 4G live streaming from the dashcam, GPS tracking and driver behaviour analysis. All recorded in full HD onto the 2 x industrial grade 64gb SD cards provided. These medium duty wear sleeves will help to increase the life of your webbing. 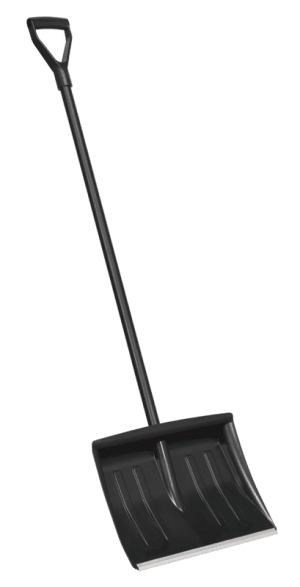 This top quality snow shovel is wide (395mm = 15.5″), lightweight & durable. 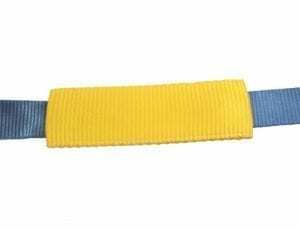 Great for removing snow from drives, forecourts, yards etc. These Working Time Record Books are a great way to keep a log of your daily driving activity. 26 duplicate pages give you 6 months of records in one great value book. 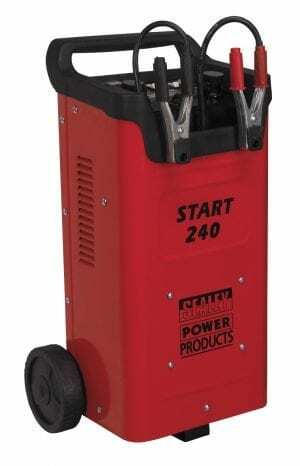 Great quality, heavy duty starter / charger, ideal for professional garages, workshops & bodyshops. These fully approved Xeno Tachograph Batteries are vital for the back-up of data on your tachograph head. 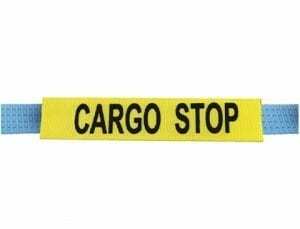 Replaced during the biennial calibration & inspection carried out by approved DVSA centres.